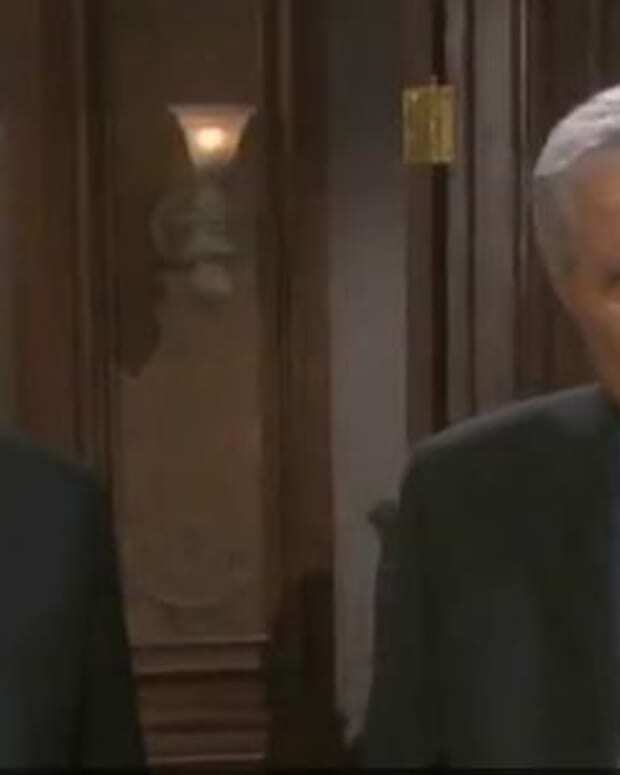 It looks like things are going to get interesting for Sara Brown’s Madison on Days of Our Lives. 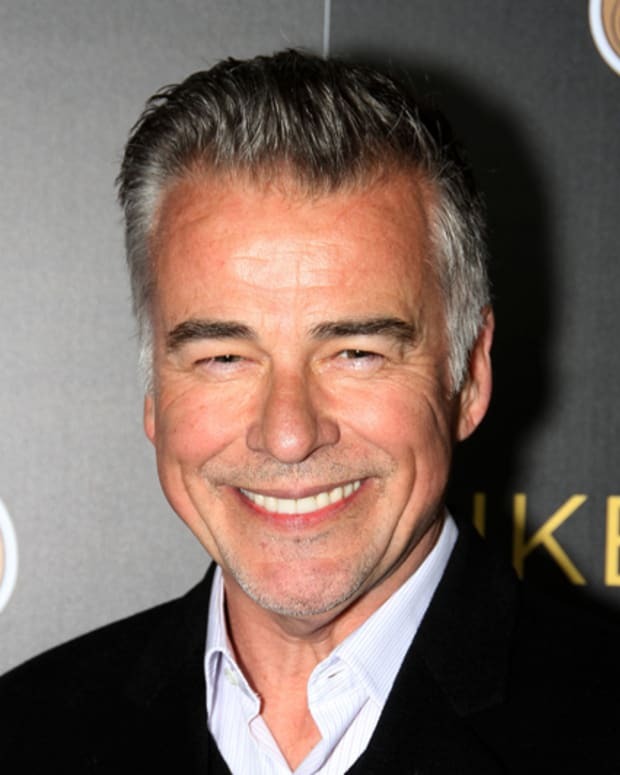 According to TV Guide, DAYS has cast Ian Buchanan as “Ian McAllister, a mega-rich businessman with a powerful and dangerous hold over cosmetics mogul Madison James.” Buchanan’s episodes will begin airing February 9. 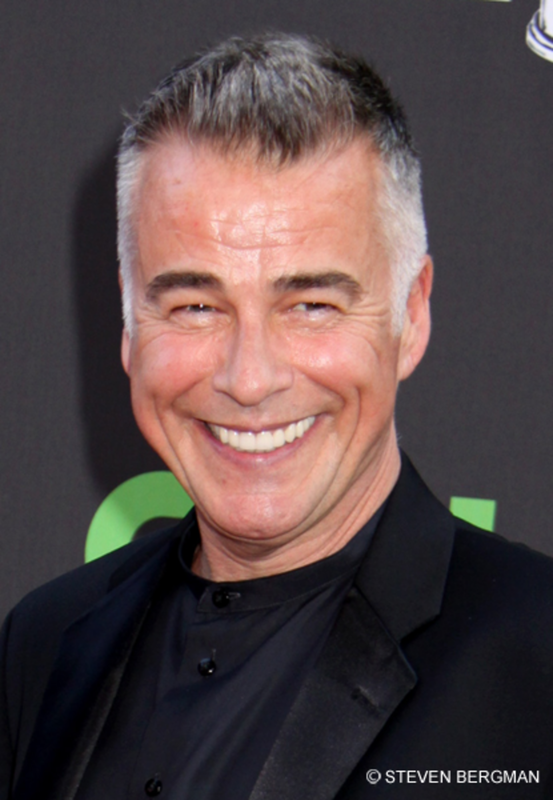 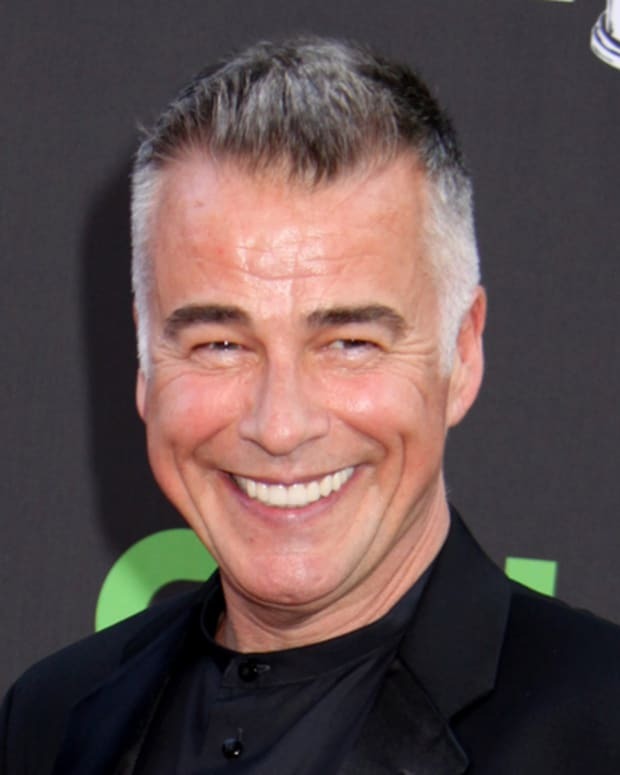 General Hospital's Ian Buchanan Shakes Up DAYS! 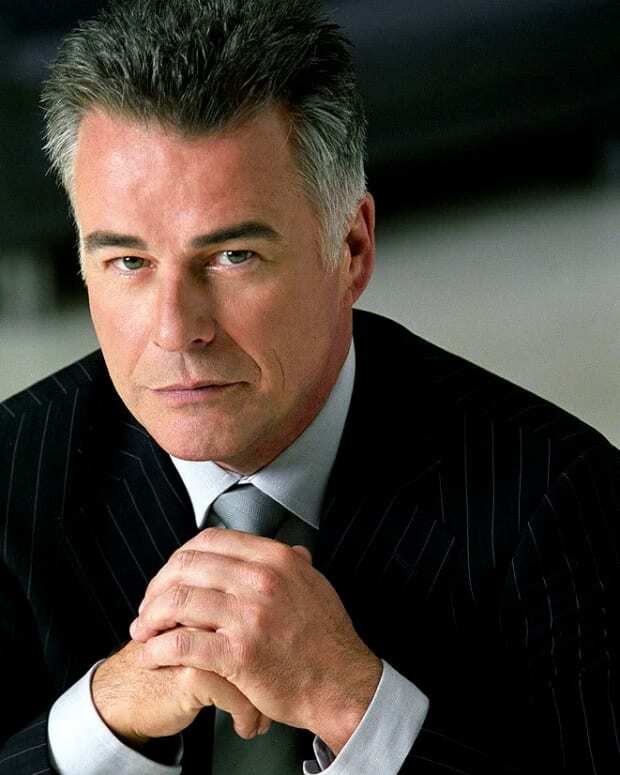 First Impressions: Ian Buchanan Returns to General Hospital!